Clive Motel offers affordable accommodations in the vicinity of various wineries. It is located between Hastings, Napier and Havelock North. Free on-site parking is provided. The property offers spacious accommodations, including studios and 1-bedroom apartments. All include satellite TV and a DVD player. All kitchens feature modern appliances. 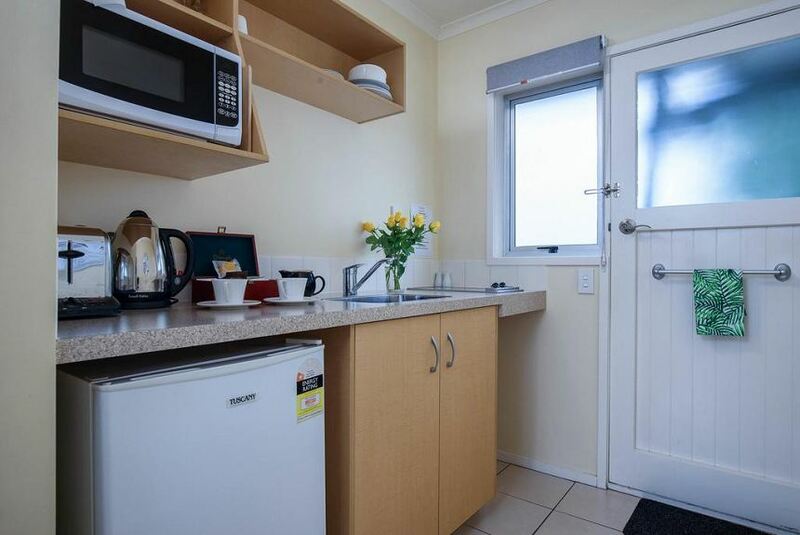 Clive Motel is 9.3 mi from Napier Airport.